The Bedford Aeronautical Heritage Group exists to inform people about the history and achievements of the Royal Aircraft Establishment at Bedford. It is run by a team of former staff from the Establishment. 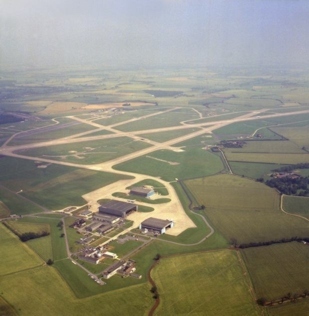 Bedford Airfield and Wind Tunnel sites - major research facilities of the Royal Aircraft Establishment, Bedford. BAHG aims to preserve the scientific and historical legacy of the Royal Aircraft Establishment Bedford and its successors through the retention and preservation of relevant archive material and artefacts. BAHG has been active since February 2008, when there was a danger that much historic material would be lost. 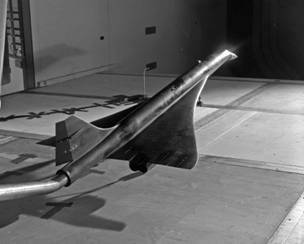 RAE Bedford was the UK’s premier flight test and wind tunnel research establishment from 1952 until 2001.
. To outline the history, role and achievements of RAE Bedford. · To promote the work and activities of BAHG. · To provide information about material in the BAHG archive. · To attract interest and support from former RAE Bedford staff, and as many other people as possible, to encourage involvement with the work of BAHG. · To invite the donation of relevant material and artefacts to the archive for preservation and to collect personal recollections of life and work at RAE Bedford for the archive. The Bedford Aeronautical Heritage Group (BAHG) is the Bedford “wing” of FAST, the Farnborough Air Sciences Trust. BAHG members have contributed a number of specialist items to the FAST these are available here. BAHG will be pleased to hear from anyone with any material (photographs, reports etc) related to the former Bedford Establishment, both the Wind Tunnel site and the Thurleigh Airfield site. 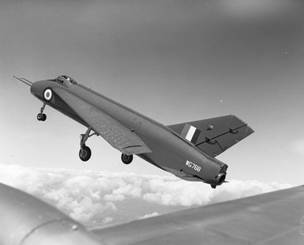 The origins of RAE Bedford date back to 1944, and Aeronautical Research Committee Report No. ARC 7500 which recommended the setting up of a National Establishment for aeronautical research and development. The Government, in accepting the report, decided to set up the Establishment at Bedford. The NAE became the Royal Aircraft Establishment (RAE) Bedford in 1955 and, after a brief life (1988-1991) as the Royal Aerospace Establishment, transformed to the Defence Research Agency (DRA) in 1991, to the Defence Evaluation and Research Agency (DERA) in 1995 before further government policy changes led to the split in 2001 into the Defence Science & Technology Laboratory (Dstl) and QinetiQ, a commercial company. This is the situation today. 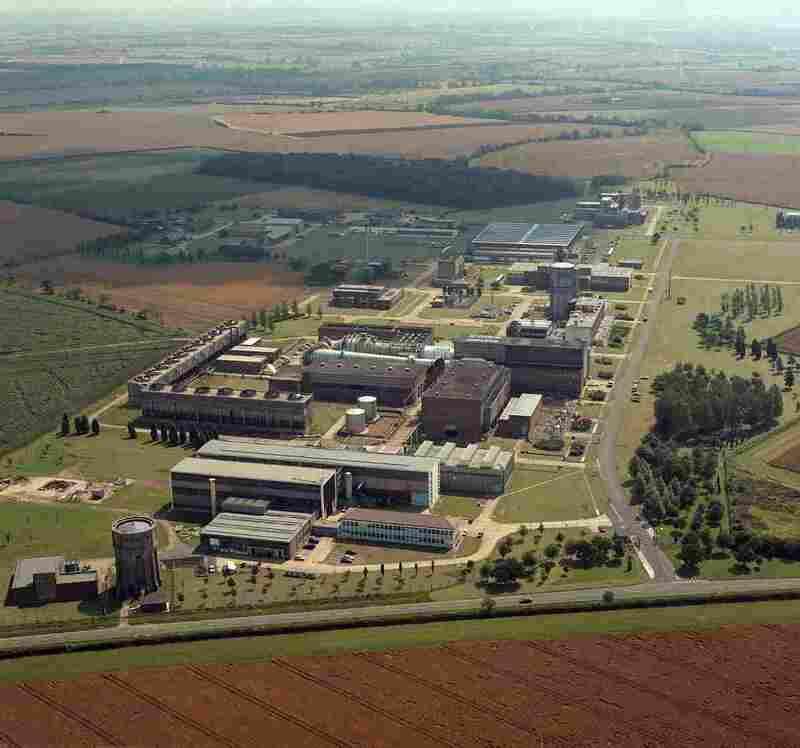 The NAE, and subsequently the RAE at Bedford, consisted of two main sites, the wind tunnel site (sometimes also known as Twinwoods) and the airfield site at Thurleigh. RAE headquarters was, of course, at Farnborough. We hope this web site will grow substantially. We would welcome feedback on subjects people think should be added or enlarged. Gerry Shanks: 'The Challenges of Fly-by-Wire' is now available. Find out more on our Publications Page. Mike Dobson: 'The Life of RAE Bedford' is now available. See our Publications Page. Volume 1 of RAE News based 'Life and Times' is now available on line. The Higgins Bedford Museum now has an exhibit relating to the 50th anniversary of the first flight of the British Concorde using material and Tunnel models provided by FAST and the BAHG Team. ...and in our latest Newsletter 33.